Xplorer QoS is a system designed to provide a clear and objective vision of Quality of Service, as perceived by the end user. The probes can be fixed, portable or mobile. 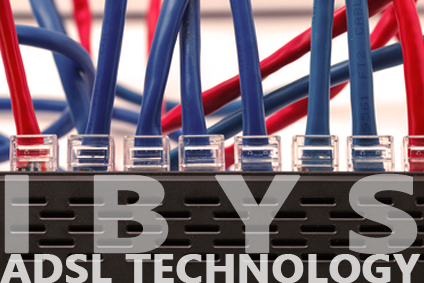 By means of the Probes several services and technologies can be tested and monitored, like ADSL Technology. The technologies and services coexist in the same HW platform, allowing this to be a multifunctional HW-Probe, that customers can easily upgrade as needed. The Xplorer QoS has the capability to test and monitor ADSL. The system user may generate several test-scenarios that will produce what we call “output parameters” and verdicts (pass or fail info), out of this data, the user will be able to create his own KPIs. VoIP Quality (PESQ/MOS – ITU-P862, POLQA next generation Voice quality standard ITU-P863). Video-streaming (megaupload, megavideo , youtube …). It is not only the automatic and continuous monitoring of the real end-2-end service quality, but also is to have a way to standardize your metrics and stats, allowing Service Providers to pro-actively react when some unusual event occurs, whether in the network, in the line connection, servers, CPEs or the service itself (once that all this elements are checked and monitored).